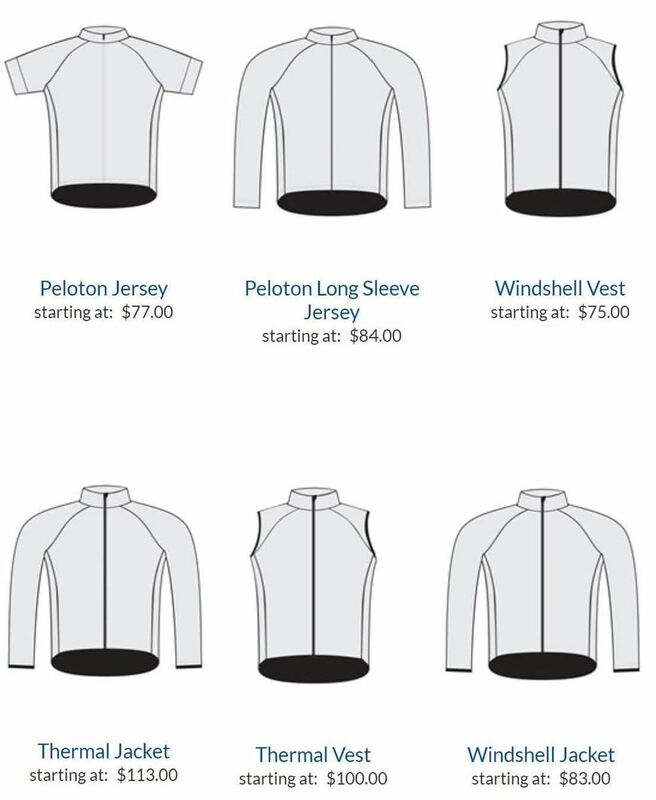 Club rides during the Fall and Winter are generally posted by Ride Leaders using our Yahoo ListServ. Be sure you are a member of our Yahoo group email list (link to join below) to receive announcements of club activities and last-minute notifications of, and changes to, our rides and events. Click here to begin the ordering process. Sussex Cyclists is pleased to announce that we will be partnering with Bike & Beers for the May 18, 2019 event starting at Iron Hill Brewery in Rehoboth Beach. 15 and 30 mile rides. (Maybe 45) All riding levels welcome. Pre Ride coffee & Pastries, pit stops along the way, and a fantastic After Party with live band and food trucks. 2 free Iron Hill Beers, Beer Koozie and chance to win a bike or other goodies. We encourage our members and friends to ride in this event or volunteer to help. 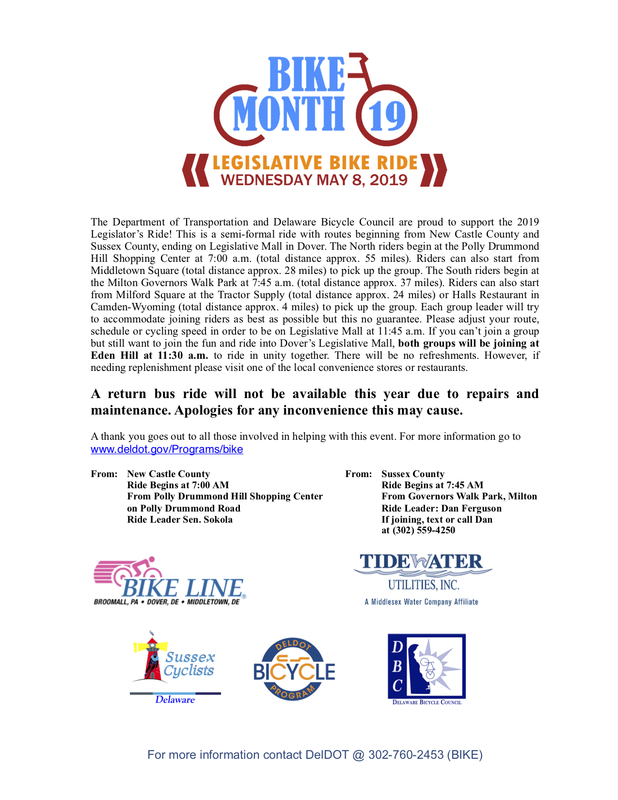 In return, Bike & Beers will make a significant contribution to our efforts to promote our bicycle safety efforts and other Sussex Cyclist programs. Club members will receive a 20% discount on registration fees. Volunteers can be family and friends, and do not need to be riders or club members. A good chance to bring along a friend to volunteer while you are riding, then party together afterwards. As a volunteer you will will receive a Special Volunteer T-shirt, Pint Glass, 2 Free Beers, Koozie and Raffle Ticket. 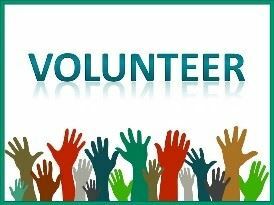 Volunteers needed for a number of tasks. Ride Leaders (6 total) - This is the best option for riders looking to do the event for free! We look for 2 riders per time category (9:30, 10:00, 10:30) to help lead the group and ride sweep. Ride leaders should be experienced in leading or supporting group rides. Your support, as a rider or supporter, will help in our efforts to promote Safe and Enjoyable cycling in Lower Delaware. Join us - Online Membership -Click here for online membership - Pay with PayPal or credit card. Stay Connected with other members and riders. Join us on Facebook and subscribe to our Yahoo Groups Page. Local riders and visitors can get up to date information on impromptu rides, cancellations and last minute ride notes. Sussex Cyclists uses Yahoo Groups for ride notices and quick Rider to Rider communication. Join today by clicking on the button. If you get an error message try again using MS Explorer Browser instead of Google Chrome browser. Join Sussex Cyclists on some of the major rides in the area. Sussex Cyclists registers teams in a number of local area rides, for fun or for charity. We will list below area rides and events as they become available. 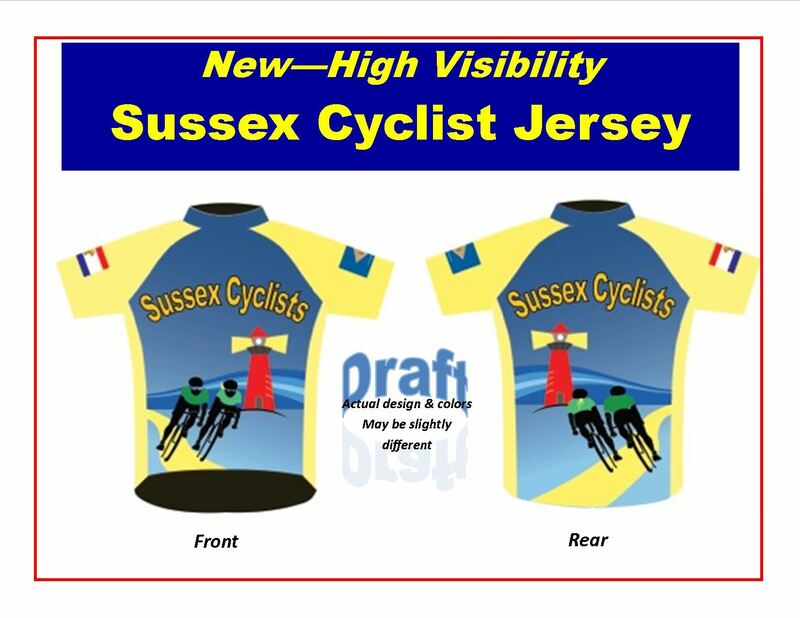 Click here to contact Sussex Cyclists. Sussex Cyclists. - PO Box 204. -- Rehoboth Beach, DE. 19971.